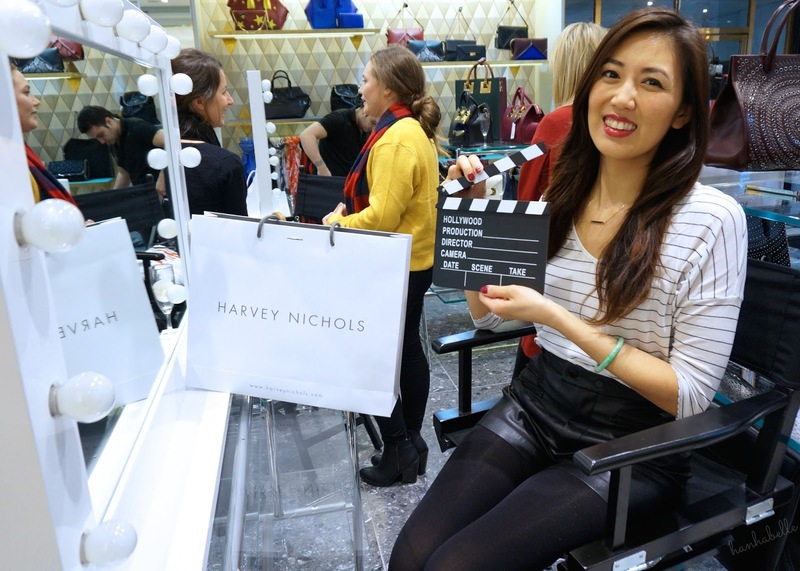 Last week my sister Thuy and I went along to Harvey Nichols for the annual Look Good Feel Better event, where all ticket proceeds go to the Look Good Feel Better worldwide cancer support charity. It's a great cause helping women undergoing cancer treatment with their self esteem, well being and confidence, through free skincare and makeup workshops across the country. 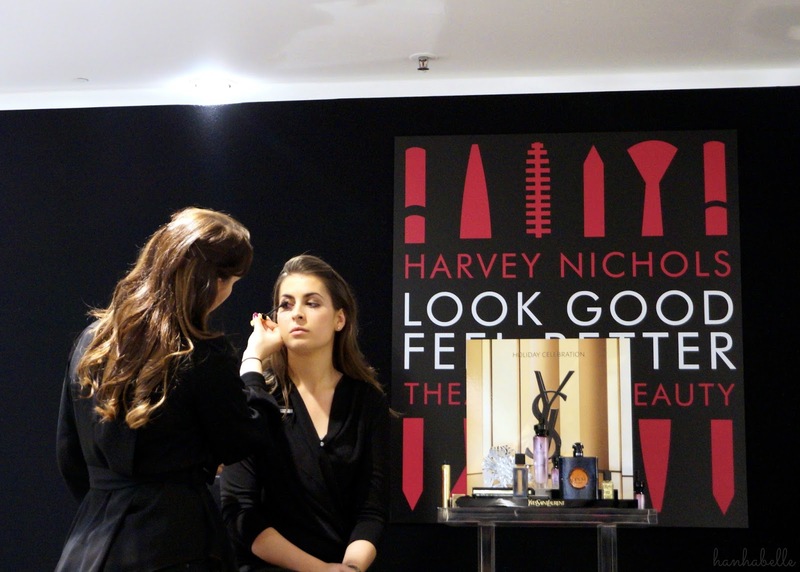 An evening of all things beauty and for a good cause, we were definitely happy to make the trip to Knightsbridge! 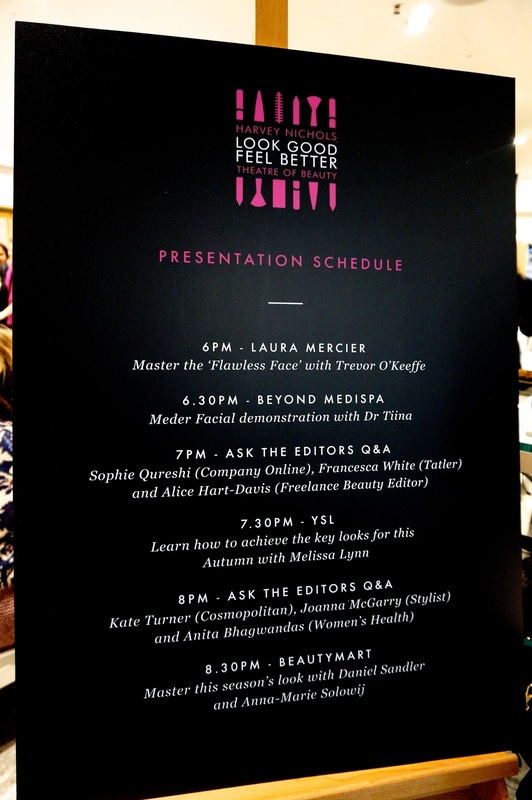 There was a host of talks, presentations and makeup demonstrations from beauty editors, makeup artist Daniel Sandler as well as make overs and a Hollywood theme photo booth! 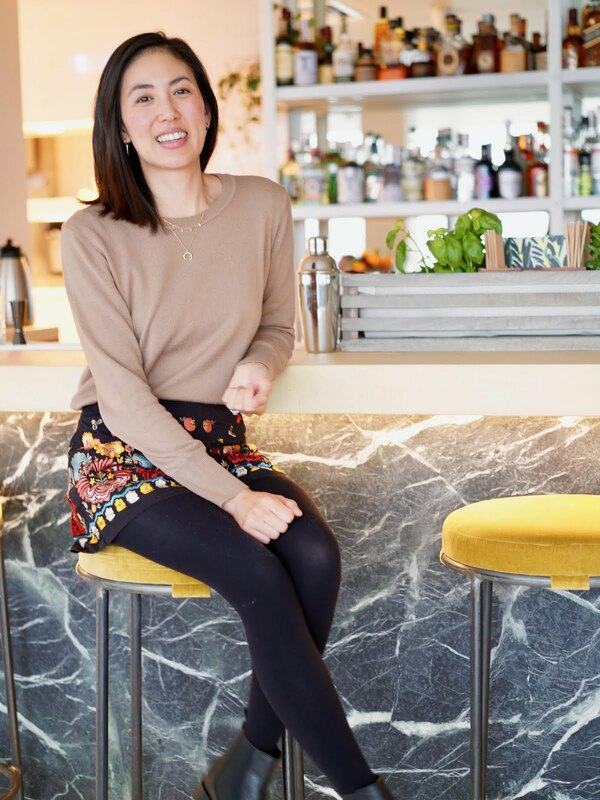 Beauty editors from Company and Tatler magazine chatted about beauty looks for the coming season. 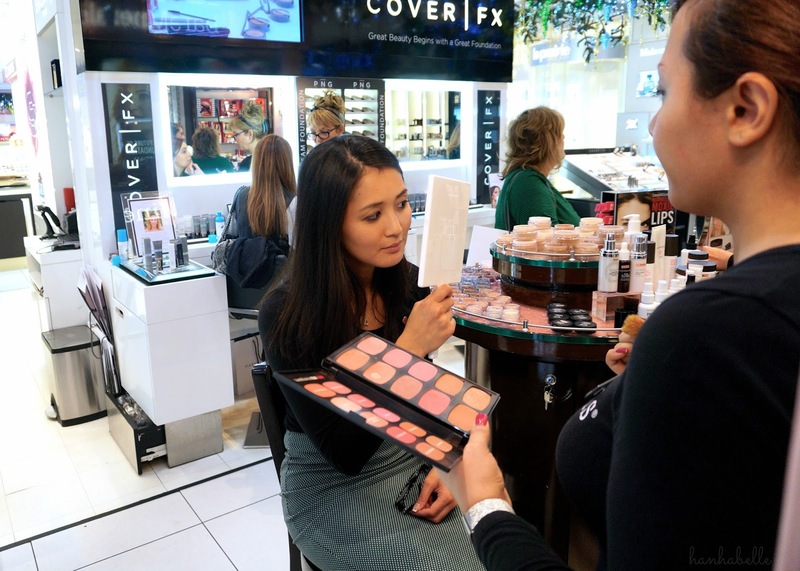 We also sat in on the talk from the YSL beauty ambassadors, with a mini demonstration of some of their best sellers including the infamous Touche Eclat, Forever Youth Liberator Serum and Le Tient Encre De Peau foundation. I don't actually own any YSL makeup (I know!) but want to try out their foundation when I finish my Giorgio Armani Luminous Silk. My sister had a makeover at the bareMinerals counter, their Bareskin foundation looked amazing on her skin - really smooth and natural. Have you tried their foundations, which one are your favs? Ooh, I recently finished up my MAC Studio Fix so I picked up a bottle of YSL Fusion Ink! The cucumber scent is delicious :) It's funny because as soon as I knew I was getting close to the end of the MAC foundation, I picked up YSL samples -- twice! -- to figure out my shade / make sure I liked it... so that the very SECOND I was done with MAC I went straight to the shops heheh. Haha, I love trying foundation samples YSL do a 7 day one so just need to get colour matched! 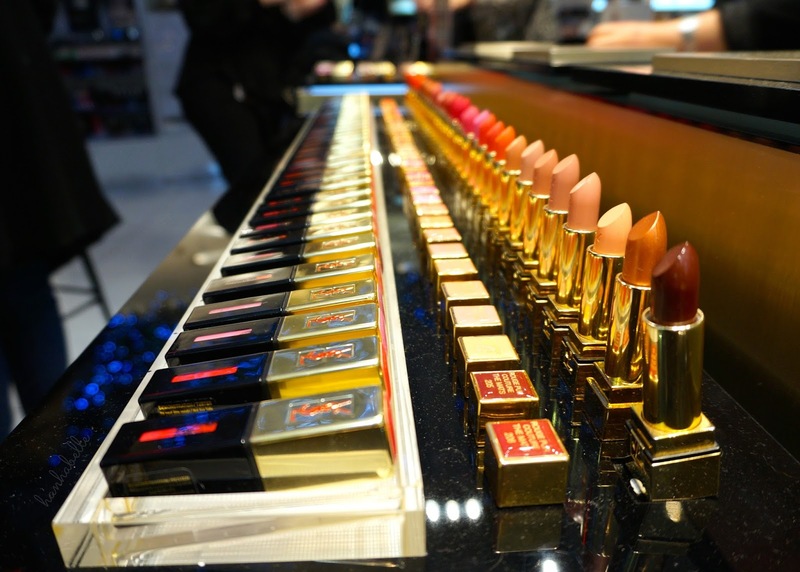 I really like the coverage of MAC SF, how you finding the YSL?! It's GOOD! Matte but very thin textured. I find lots of matte foundations are a bit thick. I'm not a fan of thick foundations either! I saw Ruth from A Model Reccommend on youtube testing this out, coverage looked silky!